Monaco manager Leonardo Jardim has hinted that highly-rated 18-year-old forward Kylian Mbappe could leave the Ligue 1 club before the transfer window shuts on August 31st, according to the Independent. Monaco, who began their Ligue 1 season yesterday in a 3-2 win against Toulouse, have already lost a fair few of their younger stars who helped them win their eighth league title last season, whilst also reaching the semi finals of the Champions League. After Neymar completed his world-record £200M move to Monaco’s rivals PSG earlier this week, boss Leonardo Jardim admitted that this it isn’t “always possible” to keep hold of the club’s best players, as per the Independent. Mbappe failed to score in pre-season for the French side, and European big-guns Arsenal, Barcelona, Man United and Real Madrid are reportedly all eager on securing the wonder-kid’s signature, as reported by the Independent. 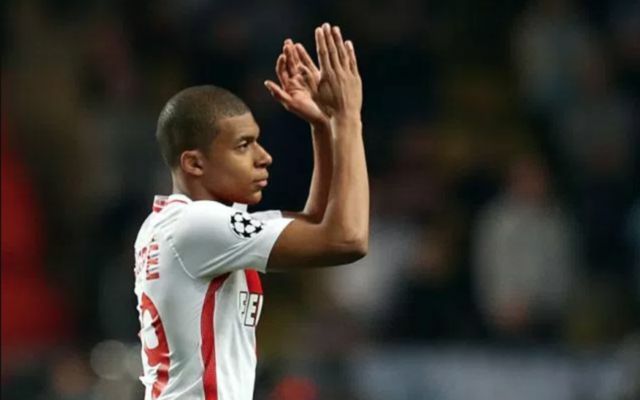 Should Mbappe leave Monaco this summer before the window shuts on August 31st, it’ll certainly be worthwhile keeping an eye-on on this ongoing saga, as a host of European powerhouses battle each other in the race the sign the forward for what is sure to be a nine-figure sum.